A whole body approach to treatment. Evaluation through visual analysis and palpation of tissue texture and integrity. Enhances the circulatory environment, fluid and lymphatic flow. Common issues and diagnoses for which we provide services include neck pain, back pain, pelvic pain, sports injuries, headaches, TMJ, Fibromyalgia and persistent pain from structural and soft tissue imbalances. 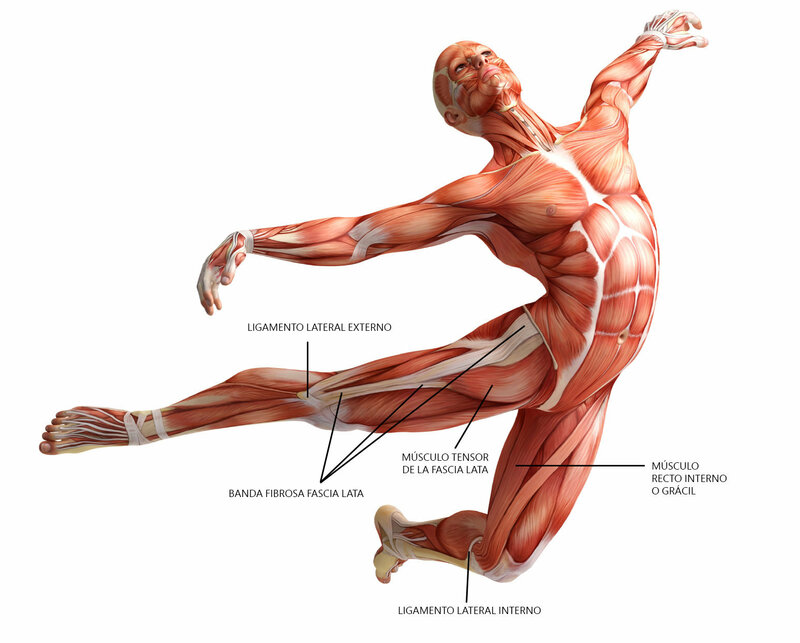 The fascial system is comprised of fascicles, compartments of connective tissue that form the internal architecture of your body. That means it not only affects the musculature but the 3-D configuration and layout of internal organs like the liver, kidneys, and colon. 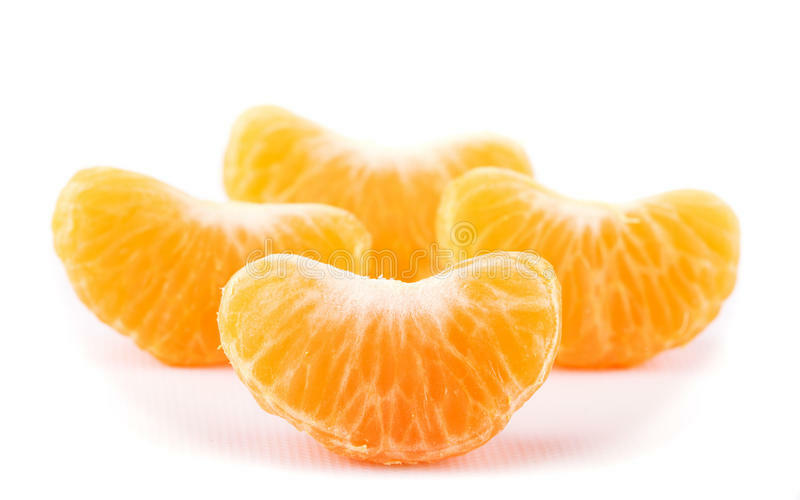 Think of fascicles as the pockets of juicy flesh inside fruit like clementine oranges.